In order to post to eBay, you must first link your eBay account. To do so, Click on "Marketplaces", hover over "eBay", and then click on "Settings". 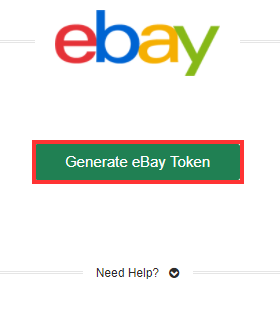 From the settings menu, click on "Generate eBay Token". This link will take you to an eBay login. Log in with your eBay seller's account from this screen. eBay will generate a token for your account, and you can begin posting to eBay through Lotvantage. 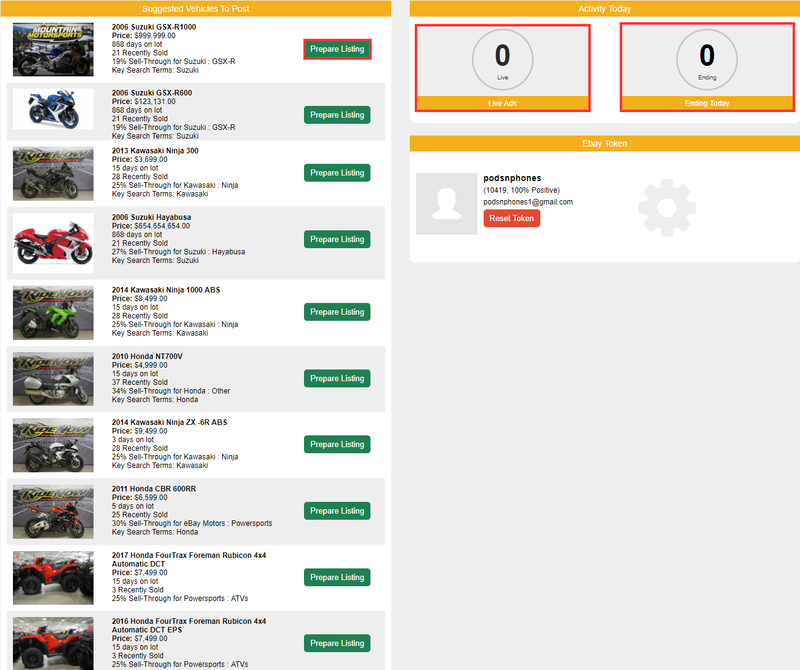 To begin the process of posting to eBay click on "Marketplaces", hover over "eBay", and then click on "Dashboard". From this dashboard you have the option to view all live ads, any live ads that are ending today, and you have the option to prepare a listing. .On the following step you are given a chance to make changes to your vehicle's details and verify that all information there is correct. Once you've confirmed that the vehicle's information is complete and accurate press "Save and Continue"
The following step will allow you to determine the pricing, auction style, and picture pricing. Once you've set your auction format and pricing press "Save and Continue". On the final stage you're given a preview of the auction before it goes live on eBay. We also give pricing that will be charged to your eBay account when the ad is pushed live. When you're satisfied with the ad's appearance and cost, press "Post to eBay". Doing so will push the ad to become live on eBay.